As we roll along through the holidays and towards the end of 2018, that means that New Year's Eve festivities are right around the corner! 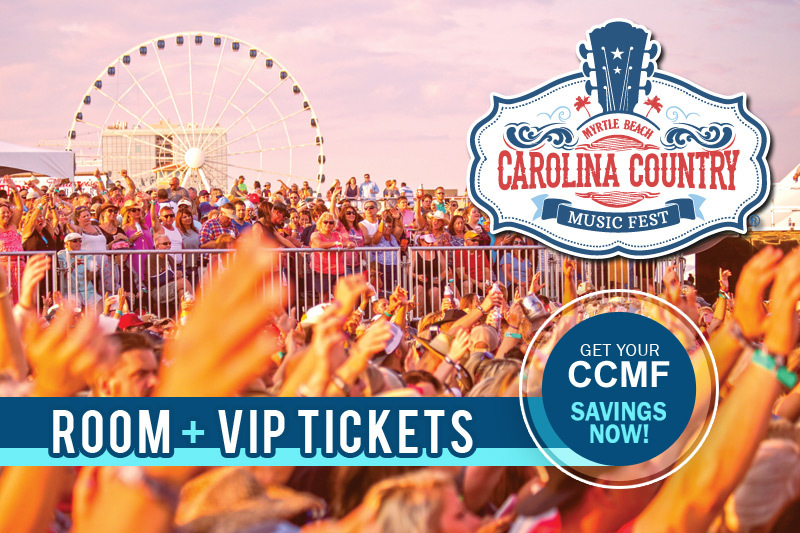 And while Myrtle Beach is an amazing place to visit during those warmer months, the Grand Strand will host dozens of fun-filled parties and celebrations that will give Times Square a run for its money. From family-friendly daytime events to late-night soirees, there will be something for everyone on Monday, December 31st. Here are a few great options to enjoy on a getaway to Myrtle Beach. Not exactly a night owl, or have kids that can't stay up until midnight? 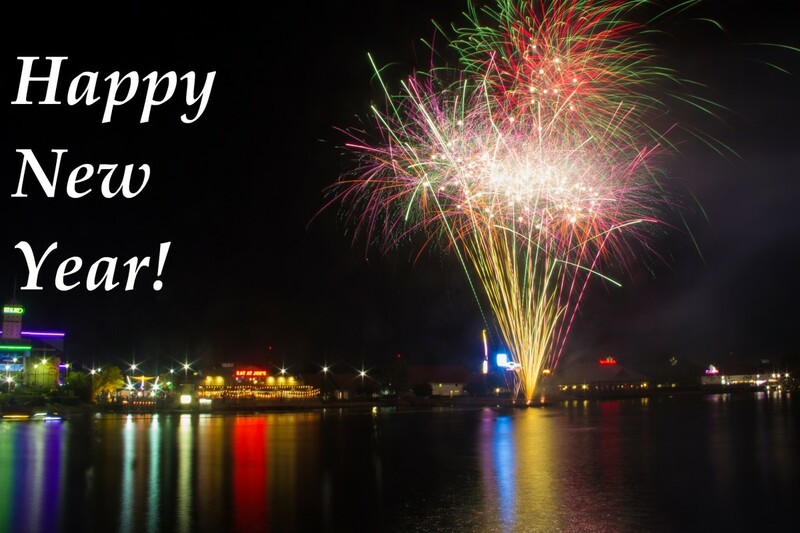 Then head out to LuLu's at Barefoot Landing in North Myrtle Beach for their Noon Year's Eve celebration! The festivities last from 10 AM to 2 PM on Monday, December 31st, with most of the action taking place on LuLu's beach area on the edge of the Intracoastal Waterway. A fantastic slate of kid-friendly activities available includes face-painting, music, balloon animals, games and crafts are sure to entertain the little ones, and everything leads up to the ball drop at noon, as LuLu's drops hundreds of rainbow-colored beach balls along their sandy beach area. With world-class dining and shopping venues, the Market Common is always a great spot to visit when in Myrtle Beach, but this area truly shines on New Year's Eve. The Southern Times Square celebration takes place in the heart of the Market Common at Valor Park from 9 PM to midnight. Music will be provided by local favorite Painted Man and an extensive assortment of food and drink vendors will be located throughout the area. Kids will be entertained by games and inflatables and the night leads up to a ball drop and huge fireworks display. Be sure to make dinner reservations in advance for tantalizing restaurants like Co Sushi, Tupelo Honey, Travinia Italian Kitchen or the Brass Tap. Located direct oceanfront at 1210 North Ocean Boulevard in Myrtle Beach, Riptydz features amazing views of the Atlantic Ocean and a large heated rooftop bar to ring in 2019 during their New Year's Eve Bash! Purchasing presale tickets for this event is highly recommended as this event is sure to be packed. Throughout the venue, partygoers can snap souvenir pictures at photobooths or play free virtual reality games. Live music will be featured on the oceanfront patio while dancers and firebreathers will dazzle your senses. Two buffets are available including tempting options like dijon and rosemary NY strip, chorizo and spinach stuffed pork loin and bourbon cream scampi-style Mahi. Bar packages can be purchased to cover bottled beer, Barefoot wine and mid-shelf spirits. The party kicks off at 8:30 PM and goes throughout the night until 1 AM. Along with all these great events, Beach Vacations is offering an amazing New Year's Eve Package where you can book two nights at the amazing Barefoot Resort and receive a complimentary bottle of Rose with two keepsake glasses. We offer first-class accommodations at a price that will fit any budget! And hey, if you've been putting off that Myrtle Beach vacation until next year, that's less than two weeks away! let Beach Vacations help you book an exciting, fun-filled and amazingly affordable trip to the Grand Strand today!